All the 6 people succumbed to death after inhaling the toxic gas that emanated from the tank of a private apartment. 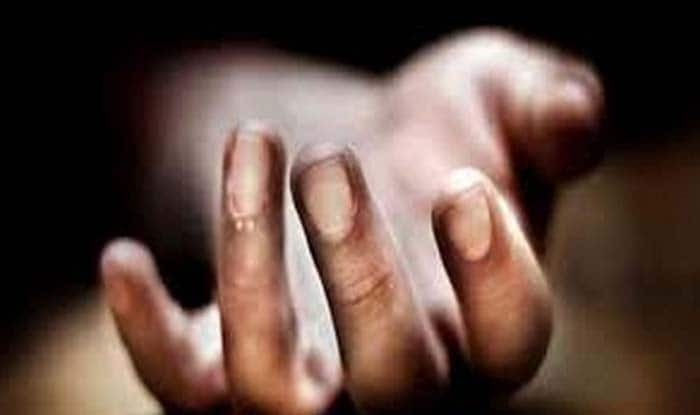 Chennai: At least six people died of asphyxiation while cleaning a septic tank in Sriperumbudur, Kanchipuram district of Tamil Nadu, on Tuesday. Of the six, three belonged to the same family. Fifty-three-year-old Krishnamurthy along with his two sons — Kannan and Karthik, both in their early 20’s –succumbed to death after inhaling the toxic gas that emanated from the tank of a private apartment. The other three who died are Paramasivam and Suradha who stayed in the same apartment in which they were cleaning the tank and Lakshmikanth, another resident of the area who had offered to help the others. The bodies have been taken to the hospital for an autopsy, police said. As per a senior Fire and Rescue Services official who was involved in the rescue operation, Krishnamurthy and his two sons were cleaning the tank and shortly afterwards there was no response from them. Then, Paramasivam, Suradha and Lakshmikanth went into the tank and they too died after inhaling the poisonous gas, the official said. A case has been registered and a probe is underway.